Sometimes wrong lifestyle and bad habits can lead to so much damage to the body that cannot be recovered easily. It requires a thorough overhaul of lifestyle, specifically curated diet & exercise regime, and special therapies like Ayurveda and Naturopathy to bring back the body systems on track. In the case of one of our guests at Nimba Nature Cure Village, the guest was suffering from Alcoholic Hepatitis B when she visited Nimba with her sister. She complained of Dark Yellow Urine and Stool. She was also suffering from Urine Incontinence, Amenorrhea and Leucorrhoea, Low Appetite, Mood Swings, Low back pain and calf muscle cramps. The team of experts took up the thorough investigation of her health status and presented the comprehensive treatment plan in front of them. 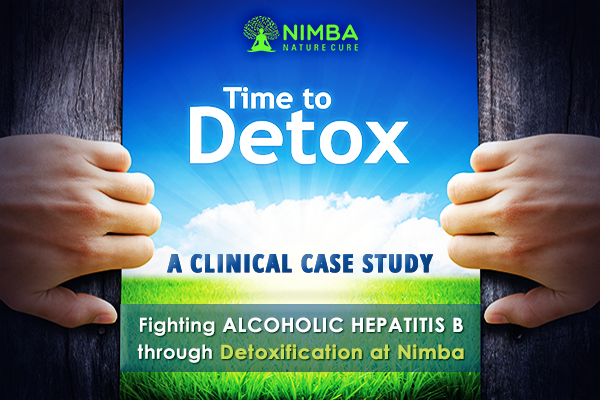 Here is our Clinical Case Study on Detoxification Treatment for Alcoholic Hepatitis B. The guest was diagnosed with Hepatitis B since a month and during the research, our team understood the root cause of her problem. She had developed a habit of consuming three pegs (of 60 ml each) alcohol along with 3-4 cigarettes for past since years. Because of the ethanol abuse, she had developed recurrent Hepatitis B. She was admitted at Nimba in the month of October for the treatment of Alcohol Dependence and Alcoholic Hepatitis B. The team of experts at Nimba Nature Cure Village carried out the General Physical Examination of the guest to ascertain the visible symptoms of alcohol toxicity and Hepatitis B. The General Physical Examination hinted at Ascites and the contour suggested enlarged abdomen due to her enlarged liver. The Ultrasonography (USG) scan of the guest done earlier, showed enlargement of liver (180 mm) with coarse heterogeneous echo-texture and slightly irregular liver surface. Also, Elastography of the liver indicated ARFI values ranging between 1.8 to 3.2 m/s with the overall mean value of 2.67 m/s. This clearly suggested an increase in stiffness of liver parenchyma. The Liver Function Test was conducted on 15 October and the case was diagnosed as Hepato Megaly [Liver enlargement] with Cirrhotic Liver changes and allopathic medications were prescribed for the patient. 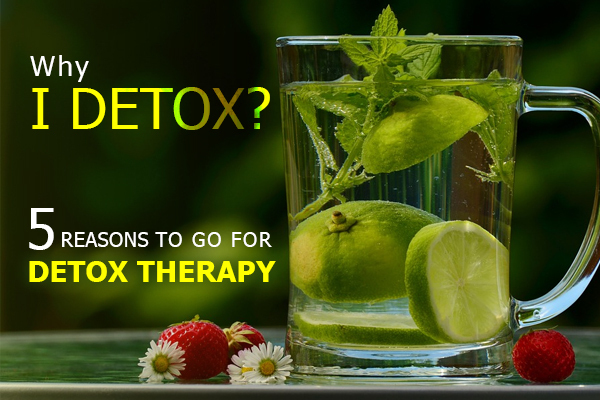 The guest was prescribed Naturopathy Therapies for detoxification like Manipulative Therapy, Full Body Herbal Mud Therapy, Hydrotherapy, Reflexology, Packs and Compresses like Abdominal & Gastro Hepatic Pack. She was also prescribed Ayurveda & Panchakarma Therapy like Abhyangam, Marma Massage, Patra Pinda Swedanam, and Swedana karma. For the entire system overhaul, Nutritional Diet Therapy was administered to the guest with the alkaline diet including nutritional herbal juices and liver detox juice therapy. Accessory treatments like Yoga & Meditation, Raga Therapy, and Physiotherapy were also recommended to the guest. 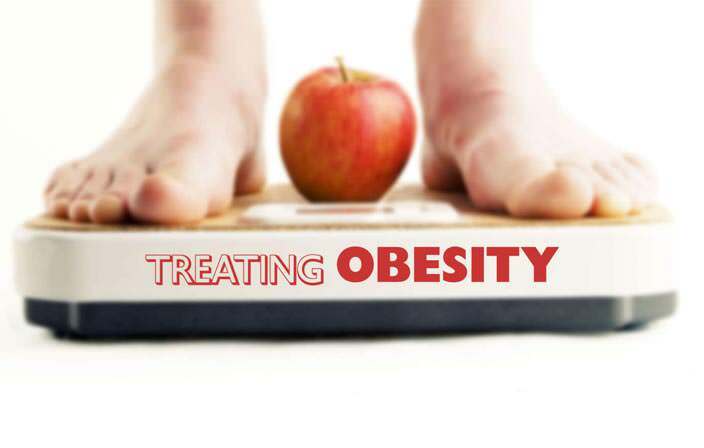 Looking at the stress due to the addiction problem, clinical condition as well as other medication’s effect on the body, immediate detoxification session was planned from 17 October to 24 October. All the prescribed treatments were scheduled for the next 07 days of treatment at Nimba Nature Cure Village. Observation: after the Detoxification Session 01, the critical parameters were examined through Liver Function Test on 24 October. The results showed significant improvement in S. Bilirubin levels, S. Alkaline Phosphatase levels, SGPT, and SGOT levels. Observing the steady improvement in the condition, from 25 October to 02 November, we continued all the therapies administered in Detoxification Session 01. A combination of Naturopathy Therapies, Ayurveda & Panchakarma Therapies, Nutritional Diet Therapy, and Accessory Treatments such as Yoga & Meditation, Raga Therapy, and Physiotherapy was continued for seven more days. Observation: after the Detoxification Session 02, the critical parameters were again examined through Liver Function Test on 02 November. The results indicated significant improvement in S. Bilirubin levels, S. Alkaline Phosphatase levels, SGPT, and SGOT levels. To impart a steady and long-term effect on the body systems, the guest was advised one more detoxification session. All the therapies in the detoxification session 01 & 02 were continued for one more week, from 02 November to 10 November. Observation: after the Detoxification Session 03, the Ultrasonography (USG) scan for abdomen region was conducted on 07 November. In the results, the liver appeared moderately enlarged in size and showed increased echo pattern Grade I Fatty infiltration, and possibly acute Hepatitis. Moderate Ascites was also observed in Abdomen and Pelvis region. The Liver Function Test was also conducted which showed improvement in all the critical parameters. Through regular Yoga and Meditation, the patient successfully reduced the urge of drinking Alcohol, which was the main reason behind the liver problem. With the help of Naturopathy and Nutritional Diet Therapy, the Bilirubin concentration in blood & the severity of Alcoholic Hepatitis B was reduced, and effects of Liver Cirrhosis were reversed. With Panchkarma and Natural Detox Therapies, the harmful toxins of alcohol and tobacco were eliminated from the body, restricting the condition from deteriorating further. To stop addiction and regain a healthy life, alternative system medicine and life-style modifications had been suggested to the guest for her everyday routine. Due to chronic alcohol abuse, the risk of Alcohol Dependence and Alcoholic Hepatitis B increases manifold. And the treatment for the same often leads to more complications and withdrawal symptoms. This has led to a significant increase in people seeking naturopathy treatment for alcoholism as a holistic treatment for alcoholism and Alcoholic Hepatitis B. If you are wondering how to cleanse your liver from alcohol, or how many days to detox liver from alcohol, the answer is not that simple. The natural liver detox from alcohol differs from person to person, as per the extent of damage to the liver and existing health condition. 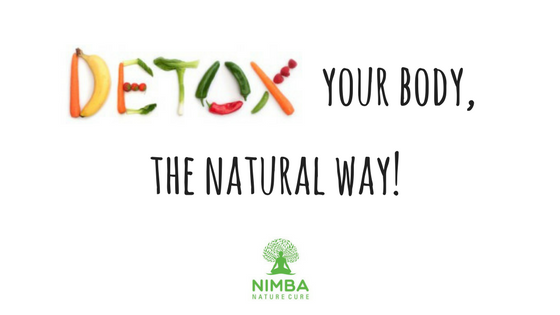 But the combination of Naturopathy, Ayurveda, and Special Therapies available at Nimba Nature Cure Village, can be considered as the best liver detox treatment.